Turbo File Manager and Browser from crea4Life is, as the name makes clear, an app for managing your files. The iPhone has a default file manager, but it’s just too limited when it comes to functionality, and with this app you can do so much more and it’s easier too. 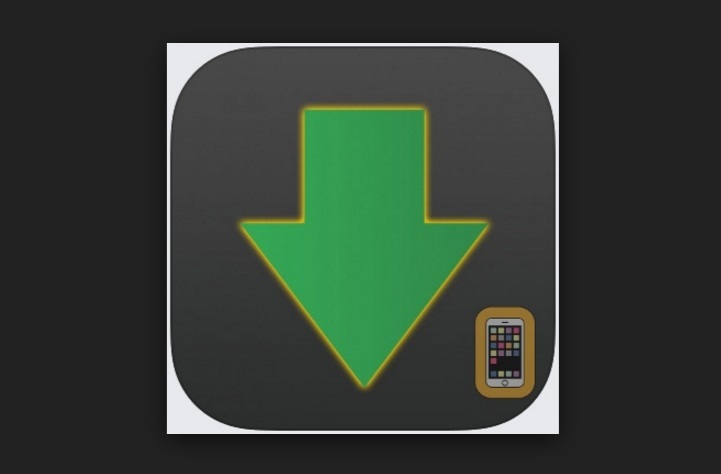 Once the app is installed you can access all your favorite files and use them. The file manager has an intuitive user interface, and you swipe the screen to navigate. There’s support for cut, copy, and deleting files, and you just need to tap the file you want to edit to perform the action. smoothly. The built-in thumbnails are also handy and give you a sneak peek into your files without opening the program, and if you’re using Dropbox or OneDrive there’s support built in for them. Your Dropbox files are visible in the app including files and folders, and the same goes for OneDrive. Your zip files are just as accessible. You can unzip the file right away or sync it with Dropbox or OneDrive. A single tap also gives you the option to rename the file or delete, and these same options are available for your other files. Turbo File Manager and Browser also supports Wi-Fi file transfer and you can create zip files as well by selecting the file and choosing the zip option. Taking everything into consideration, Turbo File Manager and Browser is a really solid app.